Large Format Printers are the Future of Digital Printing - Fei Yue Digital Inc. 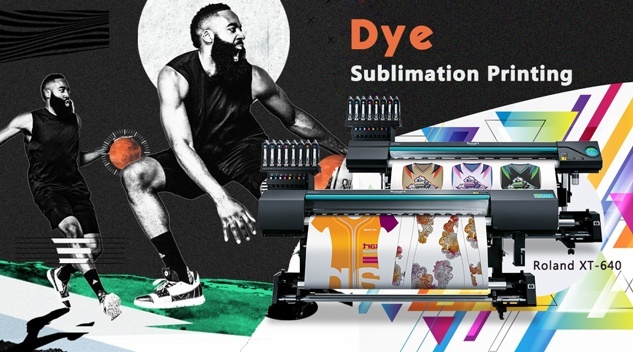 If you’re thinking about making an impact in digital printing, then you will need to get large format printers, which have become integral part of a printing business’s core assets. The best thing about them is that they offer a more intuitive user-interface, are more collaborative and mobile than ever before, and are essential components in sign shop or print shop store. Some of the biggest brands in large format printers such as Mimaki, HP, Seiko, Mutoh, and Roland have already developed high quality wide format printers. They have ensured that publishing and visualization of images for advertising purposes is done in the right manner and with high quality. Nowadays, significant importance is placed on good imagery, which leads to more impulse buying. As a result, Large format printers have a key roll in POP advertising, visual advertising such as Banners, Billboards and posters. The information is represented in visual format and allows users to. 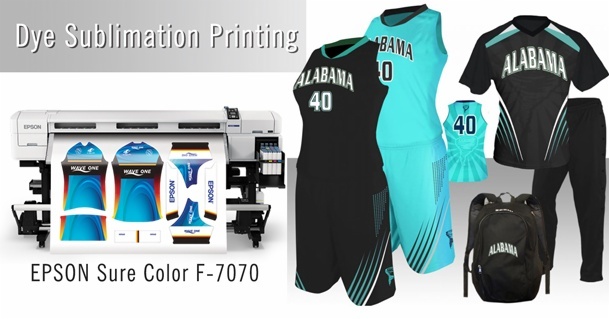 Depending on the application or ink type there are a wide range of large format printers to choose from such as Eco-Solvent Printers, Solvent Printers, UV Printers, and UV Flatbed Printers, Latex Printers. Next:How to Identify Mimaki Dx5 Printhead for Jv Series?